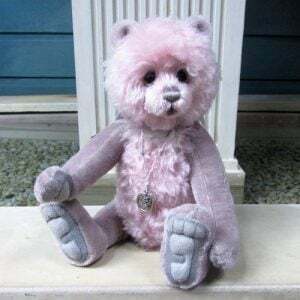 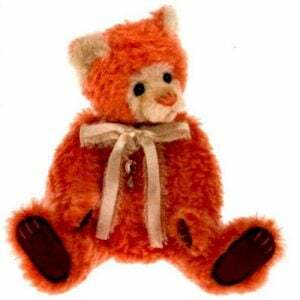 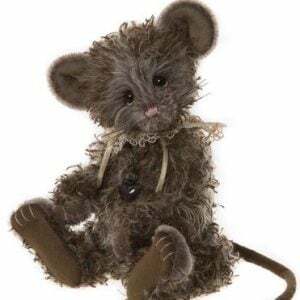 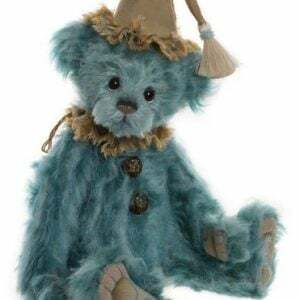 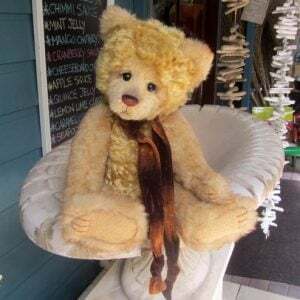 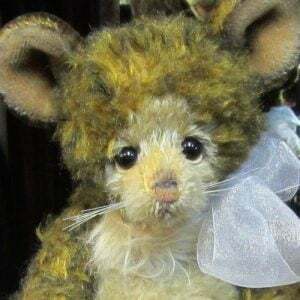 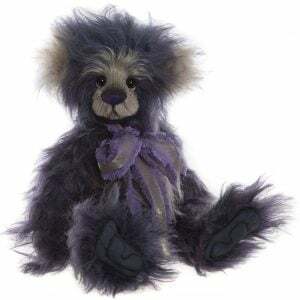 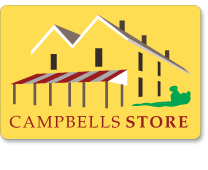 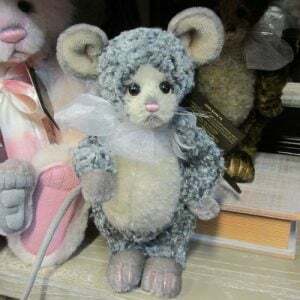 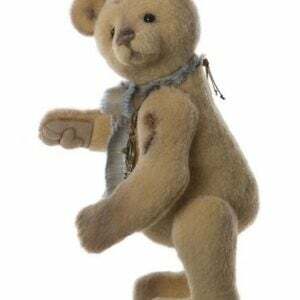 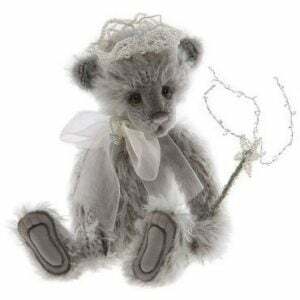 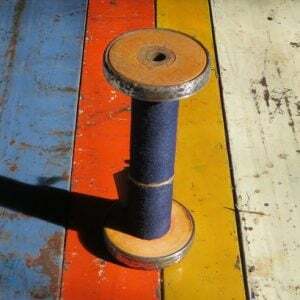 Each year Charlie Bears produce an International selection of mohair bears. 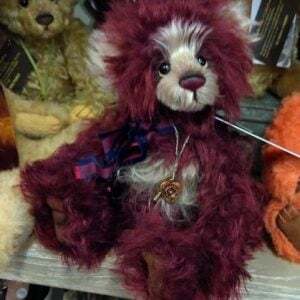 They are Limited Edition bears designed by bear artist Isabelle Lee. 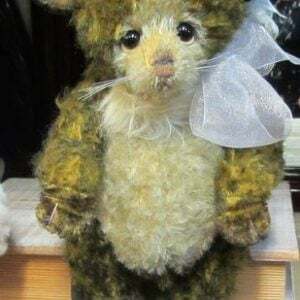 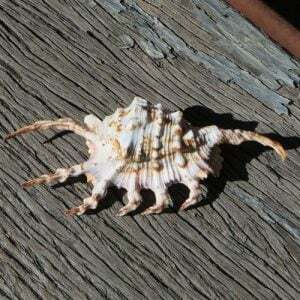 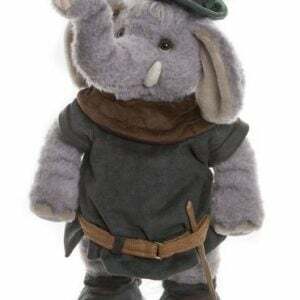 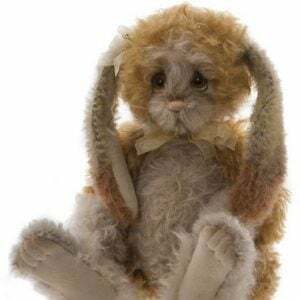 They are beautifully made, with wobbly joints which makes them very posable, and cuddly to hold. 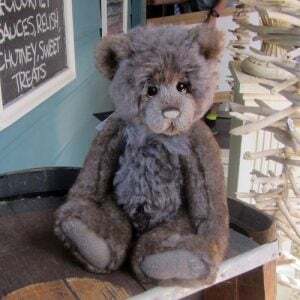 Being only around 200 – 350 of each bear makes them very sort after. 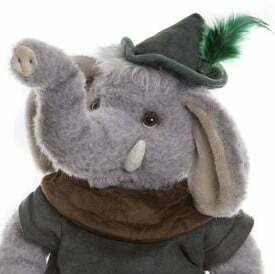 If you want a chance of securing one of these limited editions you do need to order, but be prepared for a long wait. 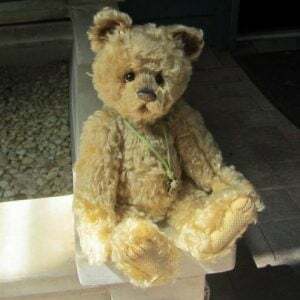 These bears will be released over a period of 12 months. 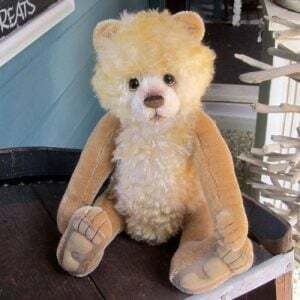 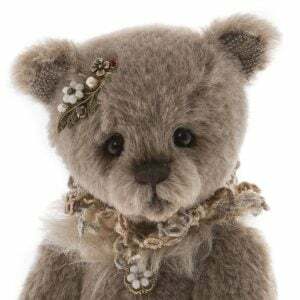 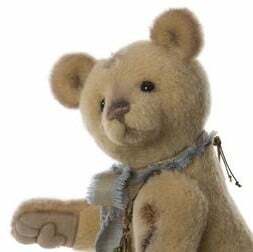 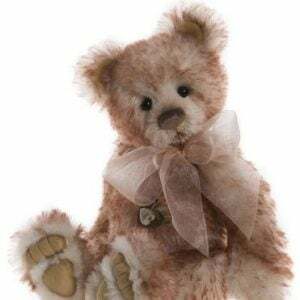 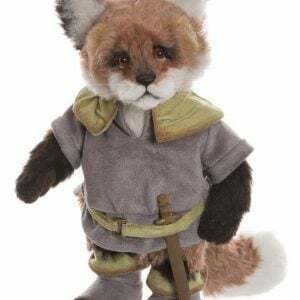 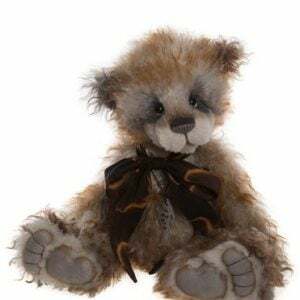 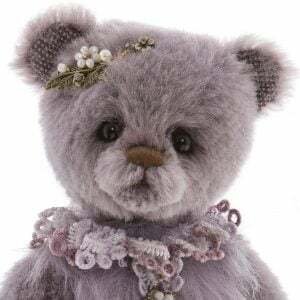 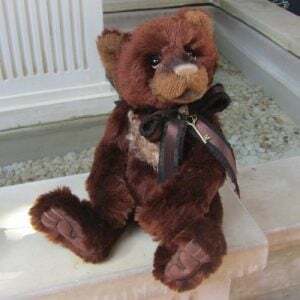 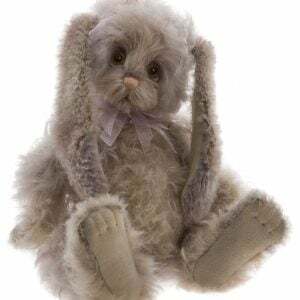 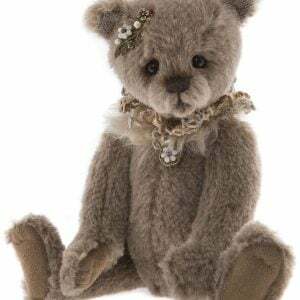 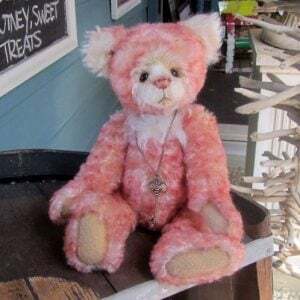 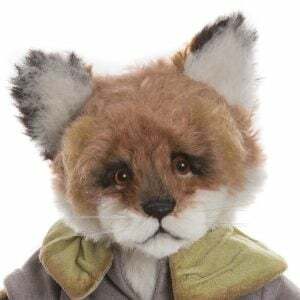 If you would like a particular bear you may forward order or email to put your name on our ‘wish list’ to be notified when your chosen bear arrives.